Today has been a mixed bag on the trail. 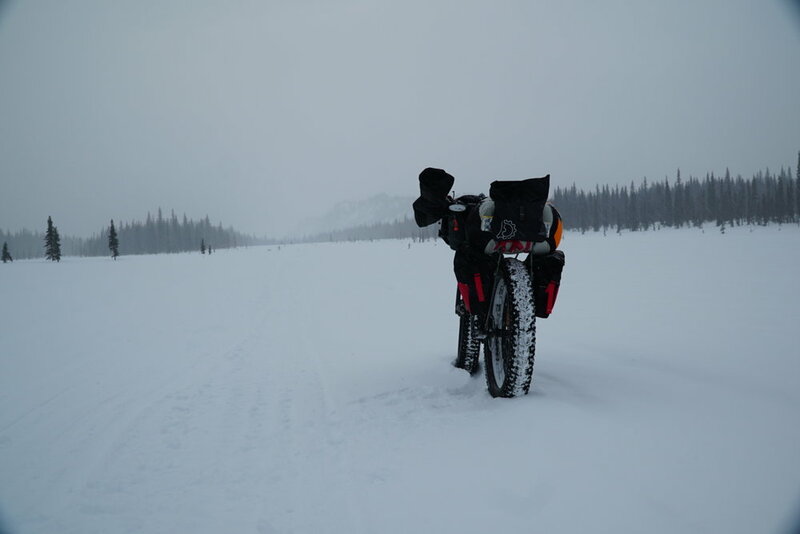 Light snow this morning at Skwentna, followed by glorious sunny skies at Shell Lake and then a massive ground blizzard going into the Finger Lake lodge checkpoint. 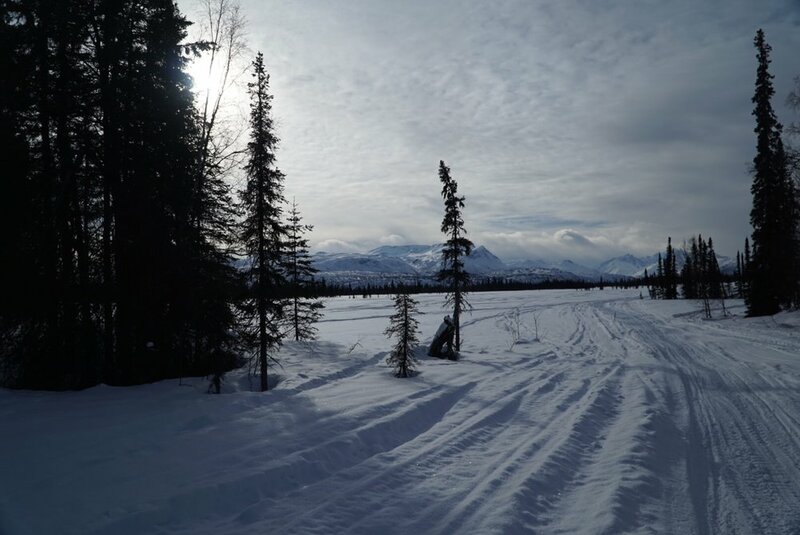 Progress from Shell to Finger is very slow, with punchy trails covered in new snow.